I hope you enjoy this recap of NEFPV’s 2018 Feat Meet in Stephentown, NY as some of the country’s best FPV/LOS RC pilots converge for five days of flying, fun, and tomfoolery. The video features both ground and onboard footage, including selections from the spec wing race and exclusive post-event shots in the wooded creek and high speed passes over the pond. (CAUTION: Please do not attempt to capture this type of low altitude proximity footage yourself; these are highly skilled pilots in a closed course, and I was literally hiding behind a boulder). Special thanks to all of the fine people who make NEFPV events happen and to the pilots who appear in this video. You’re the greatest. 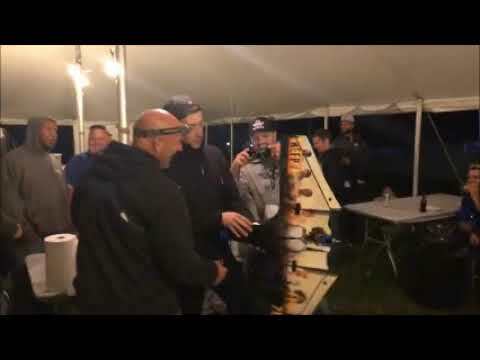 NEFPV - FEAT MEET 2018 - "Paying it Forward"
The guys from NEFPV paying it forward FPV style to Dan Phelps. A visiting FPV pilot from across the pond, the guys at NEFPV showed how much they thought of him and his efforts to attend. Feat Meet 2018. Last night they presented him with a full RTF Mini Drak that was Ninja wrapped with a "Pub G" video game theme. 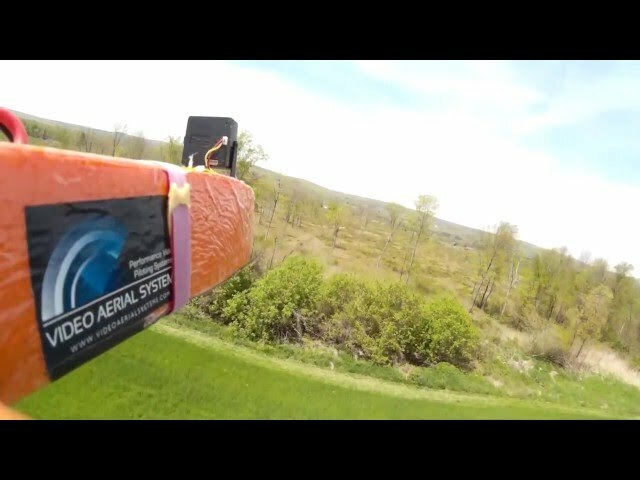 A recap video of the amazing time at the NEFPV Feat Meet 2018. Enjoy! 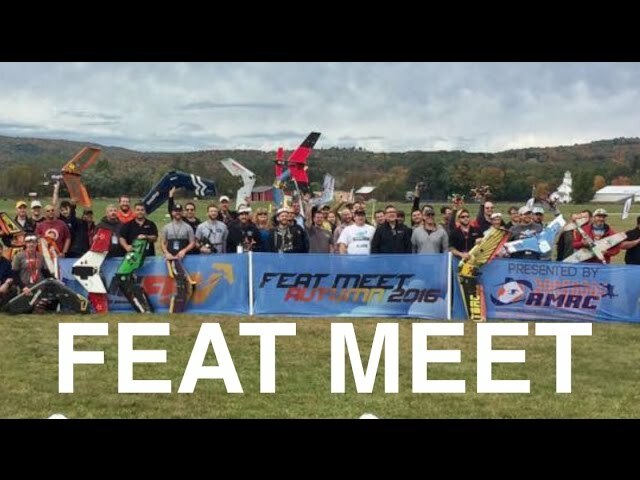 The Feat Meet Experience: FPV drone meetup 2016! 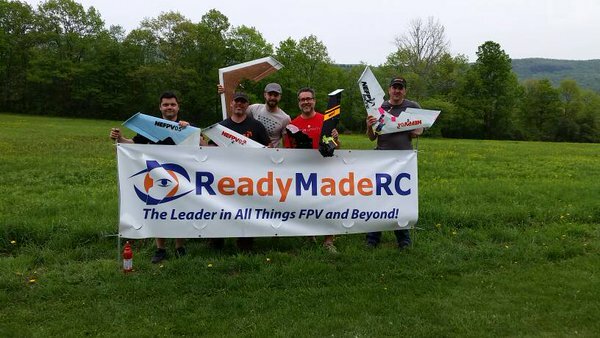 I went out to Stephentown NY for 3 days of awesomeness at NEFPV Feat Meet 2016! It was an amazing experience and I want to thank everyone that contributed to this video: There were a lot of people involved! First off: This video is dedicated to Merrill Ross who couldn't make it due to a family emergency. Those who don't know, Merrill aka Bender is the face of NEFPV and a great guy. Thanks for watching and I hope you enjoyed the video! Leave your feedback in the comments section. Somebody get me a launch! 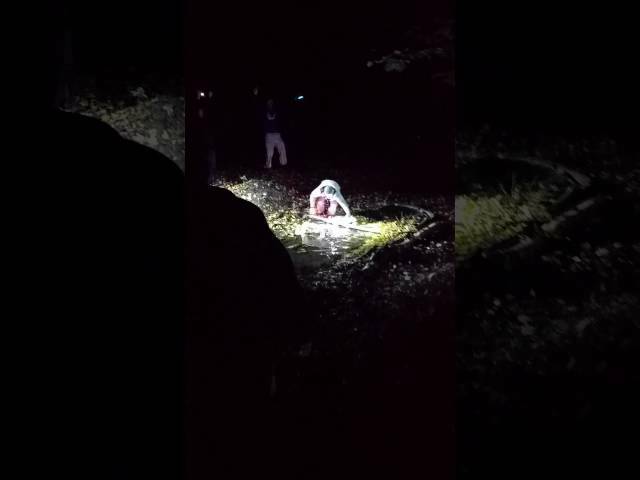 Recovery of Slowjet's plane from a tree during some night flying.